As the founder of InnerState Coaching, Lisa believes that the journey to health and wellbeing begins within. She is dedicated to educating people about the art of transformation both body and mind so that they are empowered to shatter mental and emotional barriers to optimum health and well being. Lisa developed her holistic approach to coaching over her 15+ years of guiding athletes, personal training clients and fitness professionals towards realizing their optimal health, fitness and wellness potential. 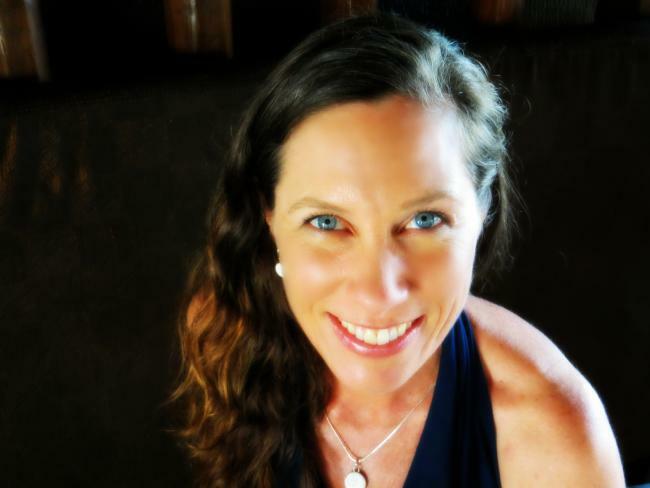 Lisa has been a continuing education provider and presenter for corporations and organizations including USA Triathlon, she uses a variety of unique tools and techniques to inspire others to recognize and let go of self-sabotaging thoughts and behaviors that keep them from experiencing peak states in health and in life. 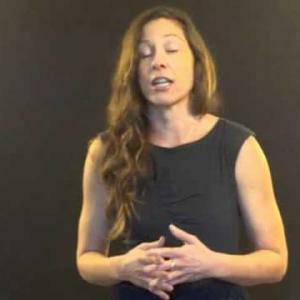 Among her credentials, she holds a degree in Exercise Physiology and Kinesiology, is on the of the National Alliance for Emotional Health and is a certified USAT coach, Life Coach, Personal Trainer, and an advanced Emotional Freedom Techniques (EFT) Practitioner. Lisa was formerly a featured talk show host on the 7th Wave channel of Voice America network as well as the head coach of the Silicon Valley Triathlon Club, one of the nations largest triathlon clubs from 2002-2007.